Rae Borras has been fishing since he was a small boy and in this series he travels the world indulging his passion for fly fishing. 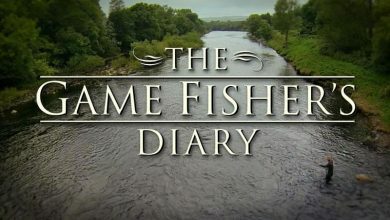 From the Hampshire Avon - where his love affair with the salmon began - to the tropical waters of the Maldives, by way of Iceland, and a host of other British rivers, Rae explores the different challenges that the fly fisher might meet and the techniques that might help to overcome them. Rae's love of fishing is undeniable, while his sense of humour and keen interest in the cultural and social history of the waters he fishes bring something extra to the shows. 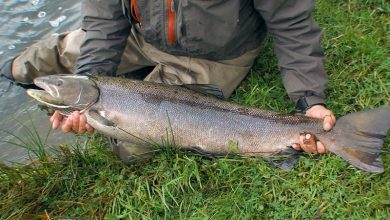 The cold winter months of the salmon and trout close season can leave many anglers chomping at the bit, including Rae. 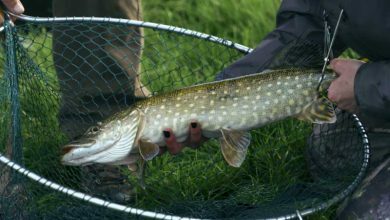 So he's heading to the Norfolk Broads to try his hand at some winter fishing that's growing in popularity: pike on the fly. 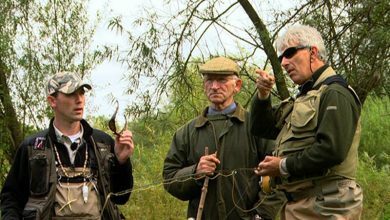 But being a novice, he's enlisted the help of local girl and pike fishing specialist Jo Stephenson to show him the ropes. 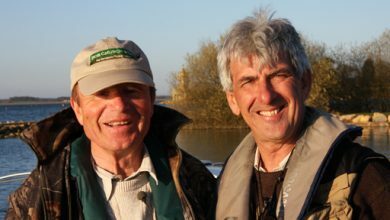 Bob Church, Craig Barr and friends help Rae Borras make the most of opening day on Rutland Water and pass on advice on how to tackle large reservoirs. 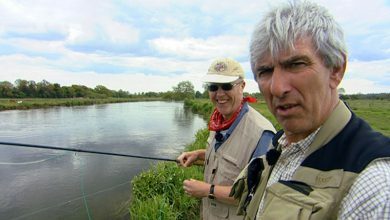 Rae Borras enjoys the river fly fishing around the Yorkshire market town of Ripon in the company of local characters. 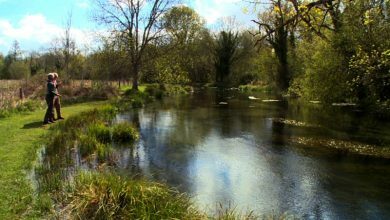 Rae Borras pays his dues to most quintessential of all British chalk streams, the River Test. 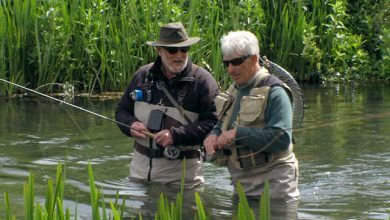 Rae Borras joins angling celebrities from far and wide for the River Test's One-Fly Competition. 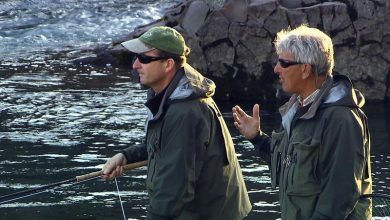 Rae Borras immerses himself in the scenery, mystique and outstanding salmon fishing of magical Iceland. 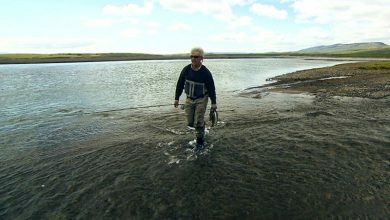 In part two of his Icelandic fishing adventure, Rae Borras is taken to the River Jorkla on the east coast of the island. It's a spectacular corner of the planet that is guaranteed to set the pulses of any game angler racing with its salmon, sea trout and Arctic char.Rae’s targeting the river’s char on the fly first of all in the company of an expert guide, and the pair are soon catching fresh-run fish in the fresh, crystal clear waters.But Rae has salmon on the brain, and needs ladders, ropes and the bottle of a mountain goat to reach the his next destination, where he's greeted with the incredible sight of dozens of big salmon that are easy to see, but not so easy to catch…He's up with the larks the following morning determined to break his duck and finally catch an Icelandic salmon on the fly.He finds himself at a picture postcard a pool that has not been fished in living memory, and finally Rae has his prize salmon in the net… and his mojo back! Rae Borras joins two local fly fishing experts close to the historic town of Allegra to sample the quality fly fishing, spectacular surroundings and amazing hospitality of the Auvergne region of central France. 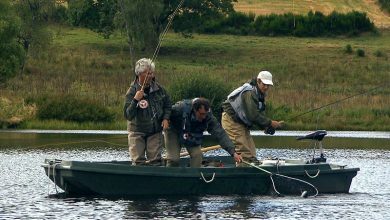 Rae Borras visits Scotland's hallowed River Tweed at his favourite time of year, with superb salmon fishing on the menu. Rae Borras takes a journey along the magnificent Hampshire Avon, the river that began his love affair with the elusive salmon. 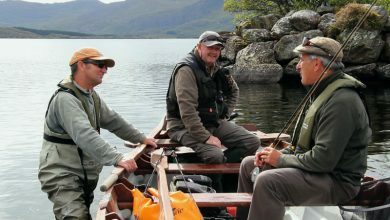 Rae Borras finds himself falling for the charms of the south west coast of Southern Ireland in the company of local characters who make their living from, or just enjoy, the area’s magnificent fly fishing. 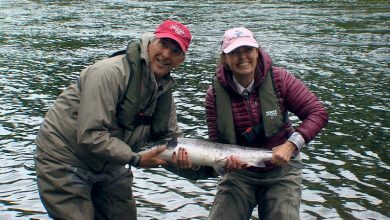 Rae is given the opportunity to fish the beautiful River Deveron in north east Scotland for the very first time. Also called the country's 'forgotten river' and Scotland's 'hidden jewel', the Deveron is in fact the fifth most prolific salmon river in Britain; and it's not too shabby on the sea trout and brown trout front either. 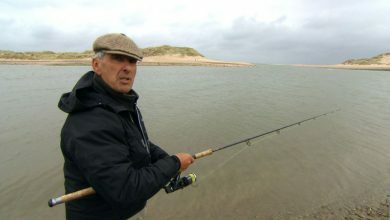 Rae Borras is up against the elements as he samples the fly fishing of the Ythan, a picture postcard Scottish water that flows into the North Sea near Newborough, 10 miles north of Aberdeen. 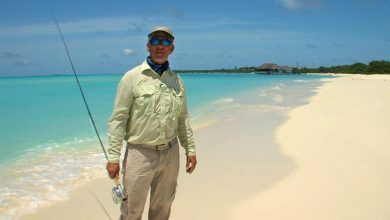 In this episode Rae Borras takes up a once-in-a-lifetime offer to visit an exclusive island hideaway in The Maldives in the Indian Ocean to explore its game fishing potential – after all, who wouldn’t? 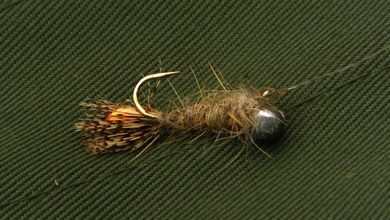 Rae Borras is invited to indulge himself on two fine beats of the mighty River Tay in Scotland. 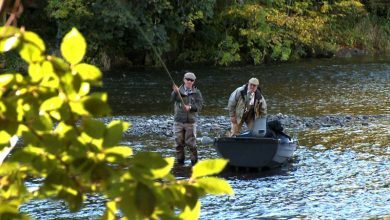 Rae Borras discovers one of the Scotland's hidden salmon fishing gems - the River Doon in Ayrshire - and the bridge that inspired Robert Burns's Tam o'Shanter. 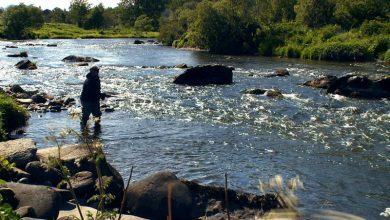 Rae Borras spends a few days fishing with some of the characters who have helped re-establish the Tyne as a top salmon river. He also explores the history and heritage of the area.